Cleaning Services There is nothing better than coming into the office in the morning knowing that there is no clutter to get in the way of a busy days work. 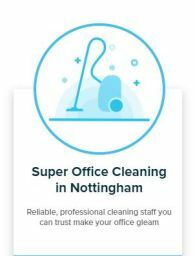 Clean Notts will provide the best possible office cleaning service in Nottingham or Derby and without a fixed term contract to worry about. Whether you are moving in, moving out, or end of tenancy cleans, leave this to the professionals. 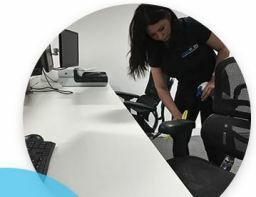 We work with property companies that need to know that they can rely on us at any time and can feel that all there cleaning requirements are taken care of. Modern day is pretty stressful without the need to spend hours cleaning your home to perfection. 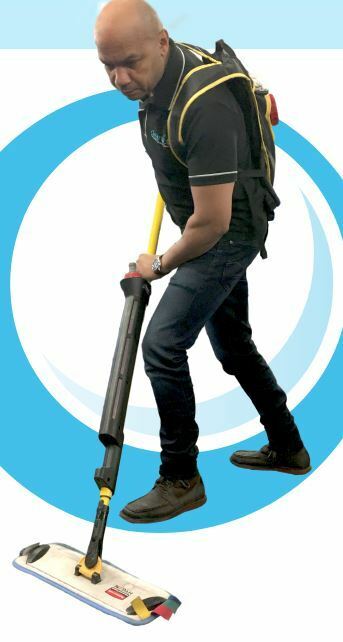 We provide expert and affordable home cleaning services for all types of homestead. 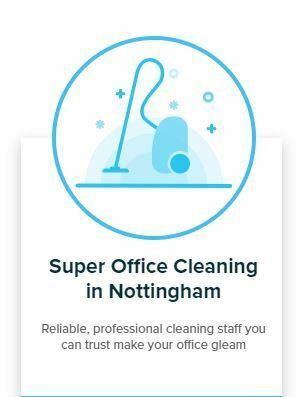 Along with everyday home cleaning we can provide an end of tenancy cleaning service for landlords and estate agents alike in Nottingham and Derby.